At A&P Fencing we manufacture all of our garden gates to the highest quality. 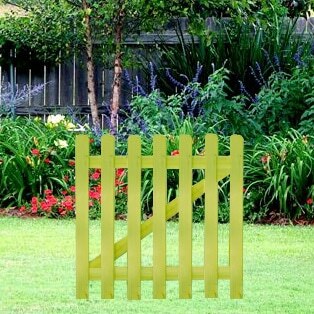 We offer the standard most popular featheredge gate and also the Tongue and Groove alternative. These are available in all sizes as we can make the gates to suit your specific requirements. If you do need a custom size making then please contact us with the your required dimensions and the timber of choice. We are able to make bespoke gates of any kind based on the dimensions that you give to us. 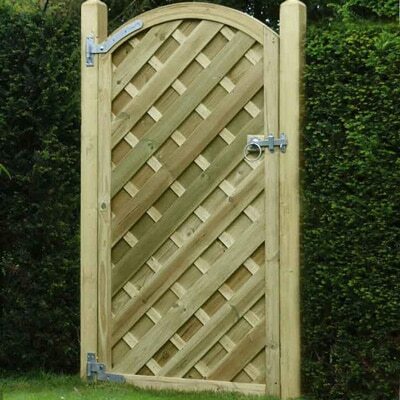 We have a range of garden gates, all listed below. They are available for fast delivery from our West Midlands depots to popular locations including Birmingham, Sutton Coldfield, Great Barr, Tamworth, Lichfield and more. Our wooden garden gates are supplied in a range of styles and finishes to match the different types of timber fence panels including, picket fences, decorative fence panels and more. As well as supplying our garden entry gates in a range of styles, our gates come in a range of sizes and heights to match your fencing. 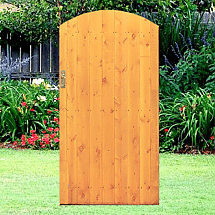 We have vast experience manufacturing and supplying timber fencing and garden gates. All of our gates are constructed to be strong and long lasting, ensuring that your gate will stand the test of time and remain in good condition in harsh winds and weather conditions. To find out more about our products, delivery and product availability please feel free to contact us.